Does anyone else feel like it’s been the longest winter ever?! I love our new apartment, but our windows and patio door leak in cold air, causing our heat to turn on more often. So my skin has been dying of dryness! Luckily there is a way to highlight your natural beauty this winter with affordable drugstore products from Walgreens! Let’s face it, most of us can’t completely avoid dry skin this time of the year. The best way to get rid of dry skin is to exfoliate while in the shower, or taking a bath. This hand and body scrub has a delicious scent of lavender and wild orchard, and is also formulated with shea butter, ensuring your skin will feel soft and smooth after use. It looks quite harsh when you open the jar, but gently rub it on your skin in small circles. Being gentle is key! The product will do the rest. When you rinse it off, you will how soft and smooth your skin can be. After a shower or bath, apply a body butter/butter cream all over your body. This helps re-moisturize your skin (especially if you took a really hot shower or bath) and locks in moisture. Depending on the severity of your dry skin this time of year, it may be beneficial to do this on a daily basis. I tend to use a butter cream two times per week. The smell of this body butter is absolutely amazing, even my boyfriend noticed how good it smells the last time I put it on! Now our hands need a little extra love because we are constantly drying them out by washing them all the time. 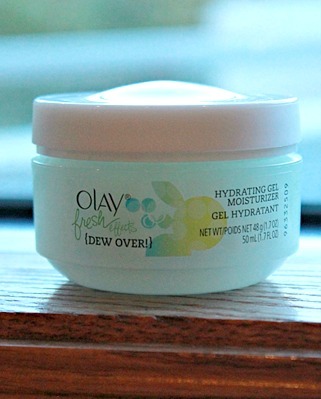 Intensive repair hand creme that you can easily throw in your purse is perfect. This hand creme has amazing reviews and is scent free, so you can also use it at work without worrying about bothering co-workers with scents. Finally, another way to replenish your hands with moisture and fix those dry, itchy elbows is with Vitamin E Oil. I mentioned it before, but Vitamin E oil works for your elbows and when your hands need even more love. Just put a little bit on your fingers and rub onto elbows and in between fingers to help heal dry skin. Next, you want to give extra attention to your face. This is what people see most often during the winter, so along with nourishing your face, you also want it to look bright and luminous, not dull from winter weather. 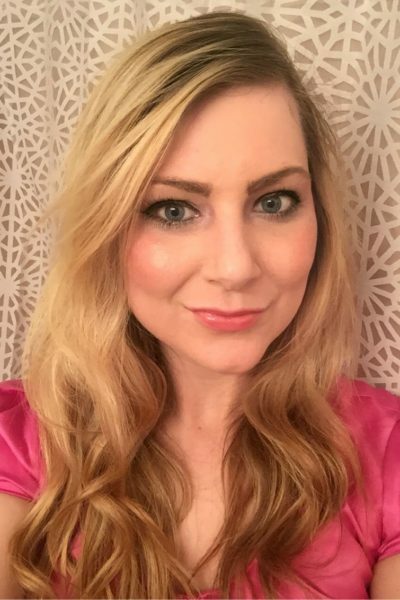 L’Oreal’s Youth Code products have been hyped on YouTube and the line provides a great drugstore alternative to expensive, department store brands. 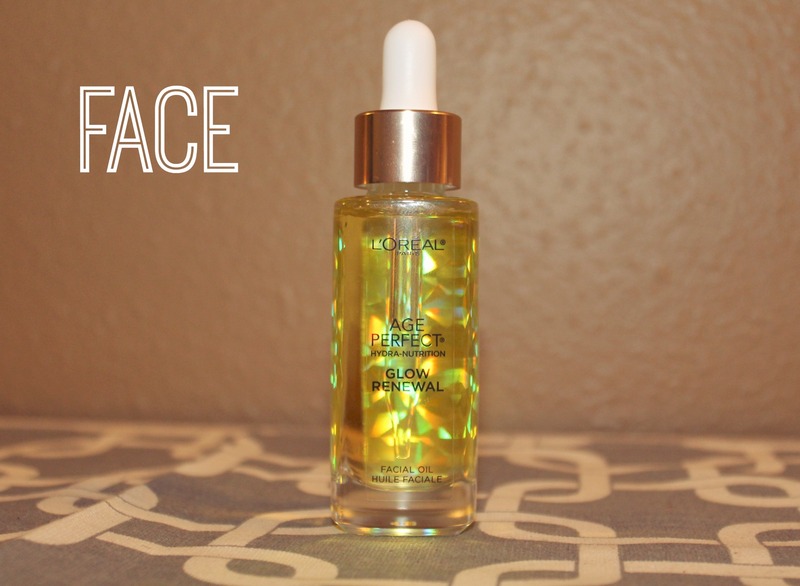 The Age Perfect Glow Renewal face oil will bring your skin back to life. I talked about how much I love oils for winter, and this oil can be used twice a day to revive dry skin and give you that fabulous, glowing look. Apply 4-5 drops on your palms, rub through your hands and rub onto your face after cleansing and applying your moisturizer. Obviously we have to do more to protect and heal our lips during the winter. Chapped lips are one of the worst things about winter. 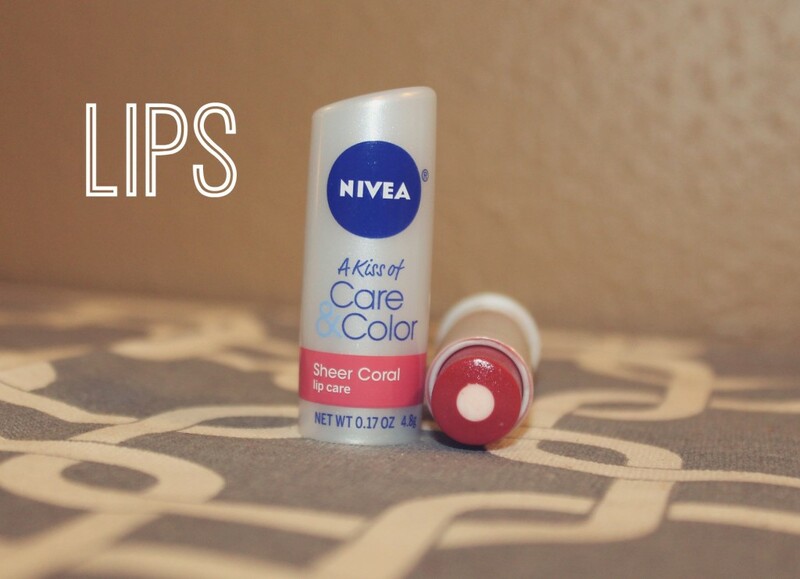 One of my favorite beauty products during the winter is a lip balm + color. I use this during the day while I’m at work, where I don’t want to wear a lot of color on my lips anyway, and at the same time I am nourishing them and protecting them from the cold. If you consistently use a product like this, you can prevent chapped lips and keep them soft and smooth. I love the Nivea option because the color is really sheer, just what I’m looking for. #WalgreensBeauty offers plenty of other options as well! Hair is one of the things I’ve ignored in past years during the winter, but it suffers just as much this time of year. 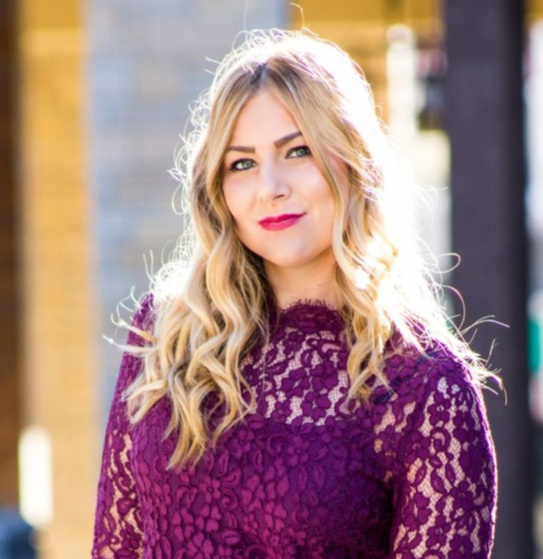 This year, I have paid special attention to it because I was already struggling with dry, damaged hair from going blonde. To help with damaged, dry hair, using a restorative oil can really help repair, while infusing your hair with moisture. 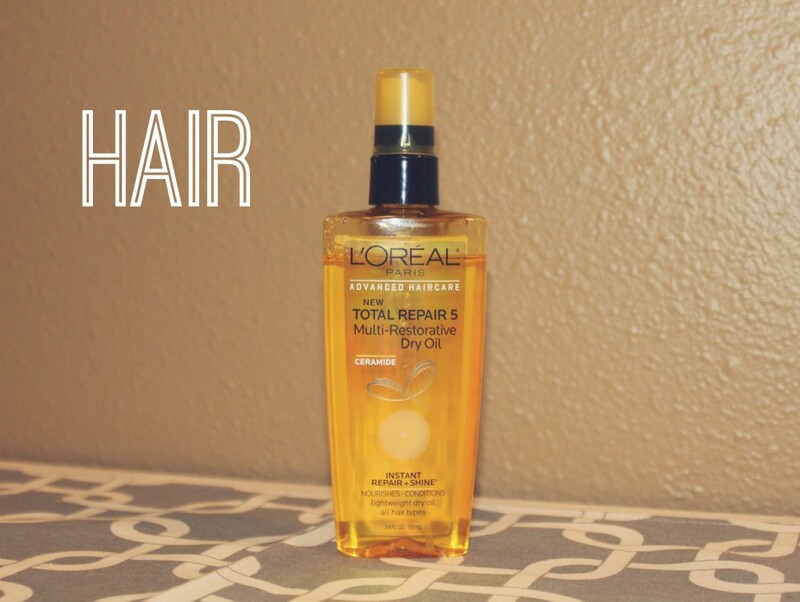 This L’Oreal Total Repair Multi-Restorative Dry Oil is one of the best drug store hair care products I have ever used! Simply spray some throughout your damp hair, paying special attention to the ends, and get ready for beautiful, soft, silky hair. I also find that it has helped my hair air dry faster, which I try to do more than blow drying to help with heat damage. Anyway, I’m super impressed with how soft this has made my hair, and I also haven’t had to use my detangler spray when using this product! 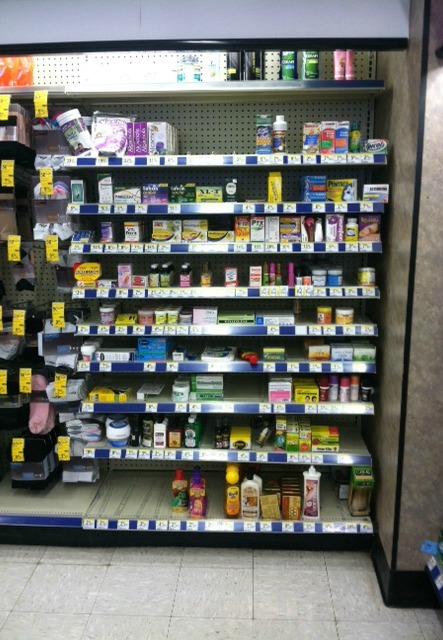 Walgreens also offers a variety of supplements, such as Biotin, which can help keep hair strong and beautiful during the winter, and year round! Don’t forget to use your Walgreens Balance Rewards when shopping for beauty products (if you forgot your card, you can simply enter your phone number when checking out). They often have special promotions and I got extra bonus points when shopping for these products, totaling 9300 reward points. The more your earn, the more value your points have! For example, at 10,000 points, you have $10 to spend at Walgreens and at 18,000 points, you have $20 to spend. Save all the way up to 40,000 and get $50 off! That’s amazing! You can spend the reward points on anything, so whether treating yourself to some new beauty products or picking up necessities, you are saving money every time. Right now I’m at 14,300 in total! Another great thing about shopping #WalgreensBeauty is being able to take advantage of their beauty product deals. They are the only place I know that consistently has buy one get one free, buy one get one half off or just special deals on products. I got the L’Oreal face oil for $19.99, when it normally goes for $24.99. 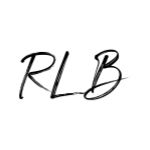 I just don’t know anywhere else you can save $5 on a beauty product without a coupon or promo code! So what is your winter beauty routine? Are you taking extra precaution to prevent dry, damaged skin and hair? I haven’t tried a face oil yet but this one sounds so tempting! Oh wow, thank you very much! I did not think that anyone liked my fashion this much, so thankful! Thanks so much for the tips! 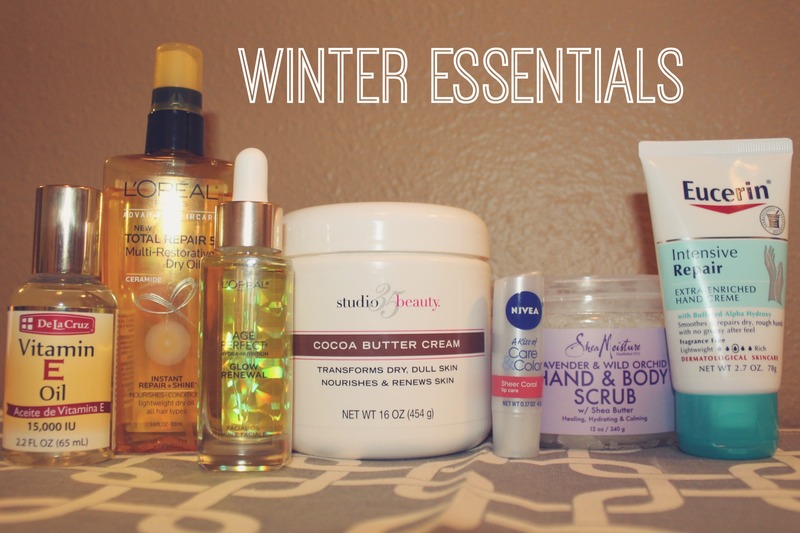 My skin takes a beating in the Winter and this was helpful! i love shea moisture products, and i will have to try that age renewal oil! great winter products. 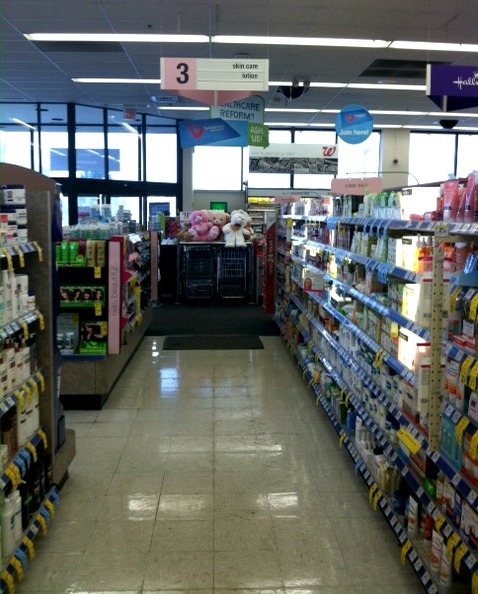 I miss being able to go to walgreens. I’m all about this restoring oil for hair, mine is so dry right now! Fun! I’ve been trying to get into the Social Fabric more, but it’s sort of confusing 🙂 haha! Vitamin E is so essential for me to use in the winter. It is one of the few things that saves my skin . 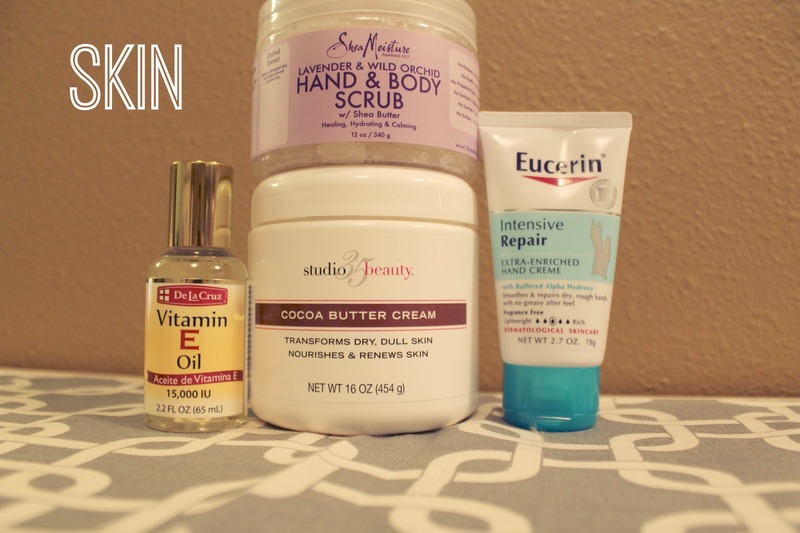 I love studio beauty's lotions – thanks for recommending the rest of these! my skin dies a little bit in the winter when its so dry. Right?! Ugh. I just feel like my whole body is giving up right now haha, so I try to “pamper” my skin the best I can! Our Walgreens has beauty counter rewards as well as the rewards card. I buy anything bath/body beauty and for every $10 I get a stamp. Once I fill up the card I get 20% off my next purchase. Addicting! where do i get all these?